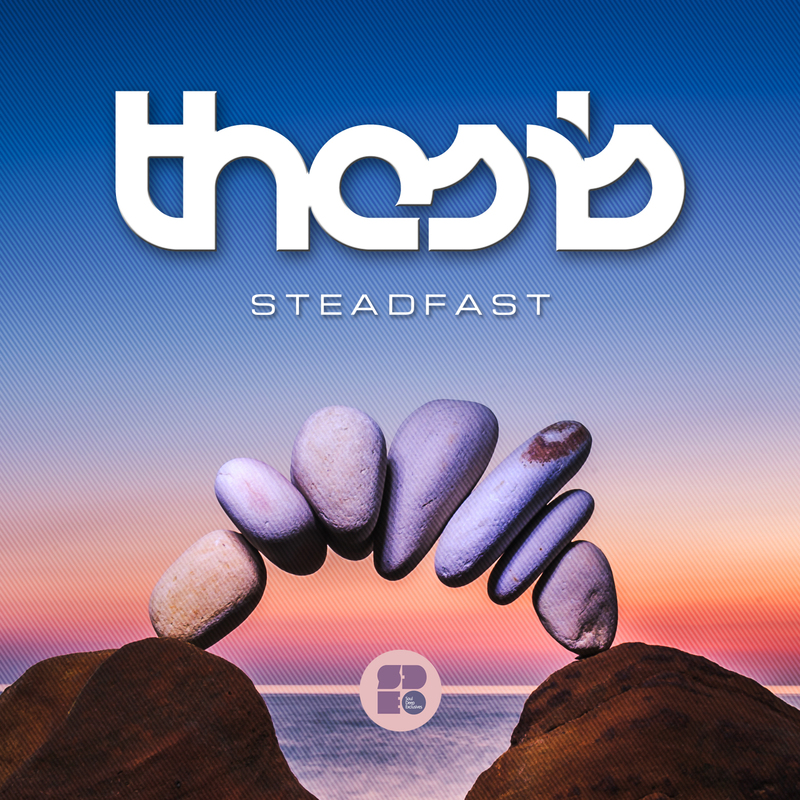 Soul Deep Exclusives is proud to announce the latest EP from Thesis entitled, “Steadfast EP.” The EP showcases The artists ability to paint a picture with his skilled and rhythmic productions. From the first moment the listener hits play, they are invited into a world of lush atmospherics, floating keys, tasteful vocals, and thick baselines. The first track, Steadfast blends snappy drums, with melodic pianos, and a deep Reese style baseline to accentuate the groove. The second track, “Rain Walk,” kicks off with it’s stripped down breaks, emotional pads, and chirping eft, all laid down with perfection. The third track on the release, “Lonely Hearts,” features the wonderful vocals from Kate Schroder. The drums bob and weave around a deep bassline, epic vocals, and a swirling background. The 4th track from the EP, “Bouncing back,” begins with a stripped down groove, before hitting the break and pushing the sound forward through the speakers. Overall, the EP highlights Thesis’s ability to create the perfect blend of chaos, as well as blending the sounds, to create 4 solid moody tracks that need to be heard. Check it out! !